The first income tax treaty between United States and Spain and the accompanying Protocol were signed on February 22, 1990; which is The Convention between The United States of America and The Kingdom of Spain for the Avoidance of Double Taxation and the Prevention of Fiscal Evasion with Respect to Taxes on Income. The Convention consists of 30 articles and a protocol containing 20 provisions. The second of the principal purposes of the Convention is to prevent avoidance or evasion of the income taxes of the two countries. 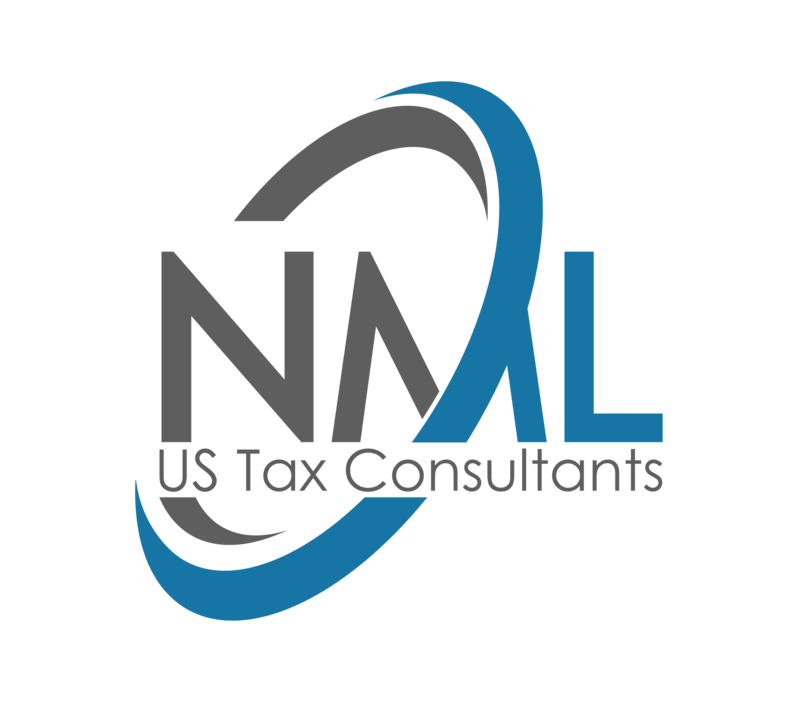 To this end, the Convention provides that the United States and Spain will exchange information necessary to administer the Convention and their national laws regarding income taxation. The Convention also contains “anti-treaty shopping” provisions which are intended to prevent residents of third countries from structuring their activities for the purpose of obtaining benefits provided by the Convention. The Convention contains the traditional “saving clause” under which, with certain exceptions, each country preserves the right to tax its residents and citizens as if the Convention had not come into effect. The Convention is not intended to reduce the U.S. statutory tax liability of U.S. citizens or residents or Spain’s taxation of its residents; instead it provides a mechanism for determining which treaty partner shall reduce or alleviate any double taxation arising when both treaty partners impose taxes on the same income. The United States and Spain negotiated the treaty on the basis of the U.S. Model Convention for the Avoidance of Double Taxation and Prevention of Fiscal Evasion as revised in June 1981 (U.S. Model), several recently negotiated treaties of the two countries, and the Organization for Economic Cooperation and Development’s (OECD) Model Double Taxation Convention on Income and on Capital published in 1977 (OECD Model), from which much of the U.S. Model is derived. On January 14, 2013, Spain and the United States signed a new protocolamending the 1990 Double Tax Convention. This protocol makes considerable changes to the original text and, when the legislative powers of the two countries ratify it, it will bring into force substantial reductions on the withholding taxation of cross border payments between Spain and the USA. The minimum length of time required for a construction or installation project to be considered a permanent establishment is extended from six to 12 months. The general withholding tax rate on dividend payments between associated companies (10% shareholding—previously 25%) is reduced from 10% to 5%. In addition, the dividend withholding tax is eliminated for parent companies holding 80% or more of the voting stock in the paying entity for 12 months. The elimination of dividend withholding tax will bring an end to the many discussions with the Spanish tax inspection regarding dividend distributions Spanish subsidiaries make to US groups through EU parent companies. Withholding tax on interest is eliminated. This creates a level playing field between US and EU banks as, currently, under Spanish laws, interest payments made to EU entities are exempt from tax in Spain while those made to US entities were subject to withholding tax of 10%. Royalty taxation: The protocol eliminates withholding taxes on technology-related payments. This is a major advantage for both US and Spain companies. Traditionally, Spain taxed technology imports, applying a 5%, 8% or 10% tax rate, depending on the nature of the royalty payment. Elimination of this tax will end the eternal discussions between US business groups and the Spanish tax authorities regarding payments relating to software, leasing of industrial equipments or technical assistance services. Both countries waive their right to tax at source capital gains on shares, the only exception being shares in real-estate holding companies. This is an important change to the convention, as the original text currently in force allowed taxation at source on capital gains derived from the sale of substantial shareholdings (25% or more). The protocol includes a compulsory mutual arbitration procedure to resolve double taxation disputes between the two countries. Since now the authorities are only committed to do their best to reach an agreement, the new text creates a better scenario in which the tax authorities must effectively resolve double taxation issues. The protocol includes many other technical provisions enhancing the exchange of information and mutual assistance between the tax authorities of the two countries, establishing clear limitation-of-benefits rules to ensure that the benefits are effectively constrained to residents in the two countries, and providing solutions for special taxpayers (e.g., US REITS and Spanish SOCIMIS) and certain types of income (e.g., pensions and annuities). It includes a special commitment by Spain and the US to start discussions within the six months following the entry into force of the new protocol, to conclude an agreement to avoid double taxation on investments between Puerto Rico and Spain. In conclusion, the new rules in the protocol will promote investment between Spain and the US, eliminating tax barriers and providing solutions to avoid double taxation between the two countries. The authorities of both countries commit to speeding up, as much as possible, the respective internal ratification processes, so that the new rules become effective. Therefore, we recommend companies with business interests in Spain or the US to review the new rules and the investment opportunities they will offer.